October SMPS Program | Is The Triangle Ready for Our Growing Future? 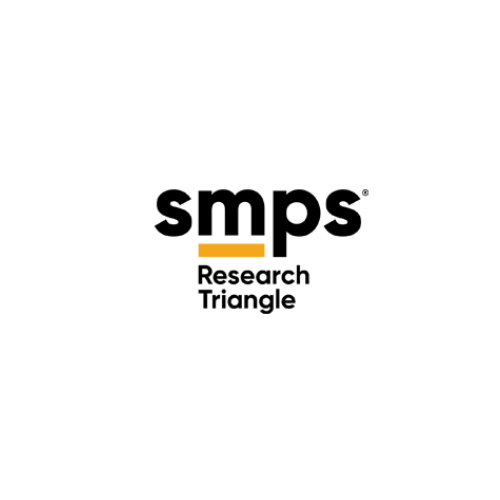 The Research Triangle Park > Events > Community > October SMPS Program | Is The Triangle Ready for Our Growing Future? The Triangle’s economy has been growing at a rapid pace, and more and more companies are seeking out our area every day to call their home. Why is our area such a hotbed for business? Are we ready for all this growth? How will we stay competitive with other areas? Is the A/E/C industry prepared for future development, and if not, what can we be doing? Join us for an exciting and enlightening panel of area leaders who will discuss why the Triangle region continues to have such great economic growth and what this means to our industry.